Top Plastic Surgeon, Brent Moelleken, M.D., F.A.C.S. is Reconstructive and Plastic Surgeon practicing in Beverly Hills and Santa Barbara. Double board certified, he received his training at Harvard University, Yale University, UCSF and UCLA. Dr. Brent provides the best plastic surgery Beverly Hills & Santa Barbara has to offer. Dr. Moelleken is one of three specialty-trained surgeons in the world to complete the year-long Aesthetic Surgery Fellowship at UCLA. He maintains the prestigious F.A.C.S. degree and is a member of the ASPS and ASAPS. 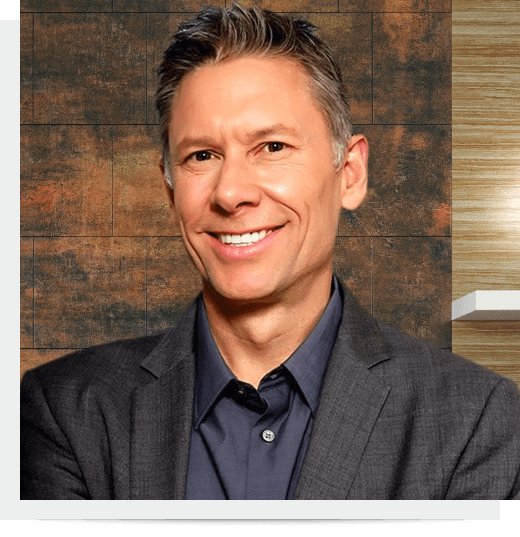 Dr. Brent Moelleken is proficient in procedures such as breast augmentation, liposuction, and facelifts, as well as his own trademarked signature procedures such as the 360 Facelift, Hybrid Tummy Tuck, and LUSIC Cheeklift. Get the best plastic surgery Beverly Hills and Santa Barbara has to offer with Moelleken Plastic Surgery. Most of us feel young, active, and not hampered by the chronological number that defines our age. It can be difficult however to feel our age when we have droopy eyelids or bags under our eyes. 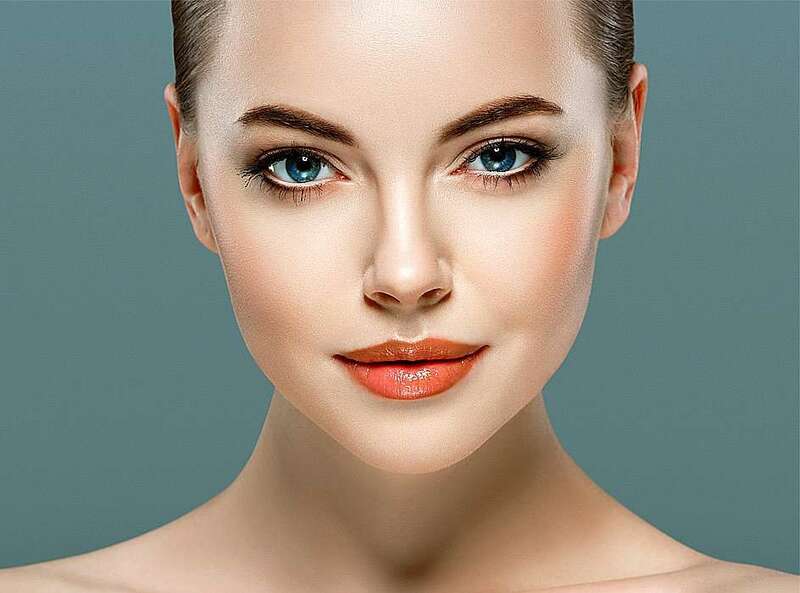 Although many skin..
Injectable skin fillers have added new dimensions to the field of cosmetic dermatology, allowing new forms of facial rejuvenation and wrinkle treatment without surgery. Injectables are becoming common..